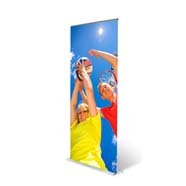 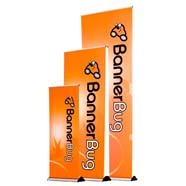 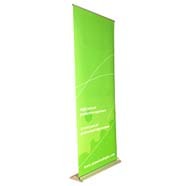 The Roll-up or Retracable banner stand is simplicity itself when it comes to the installation and dismatling of your stands. 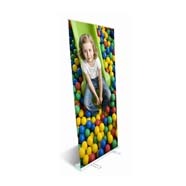 With the graphics always attached to the retracting mechanism inside the stand itself......it couldn't be easier to set up. 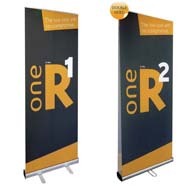 Plus, your graphic is protected inside the stand ensuring it arrives at your next venue in great shape. 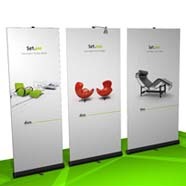 It is as easy as it gets!